We believe Christmas time is time best spent in the mountains. There’s nothing quite like getting up on the slopes for a festive shred, or the magical wintery atmosphere of Morzine during the holiday season. 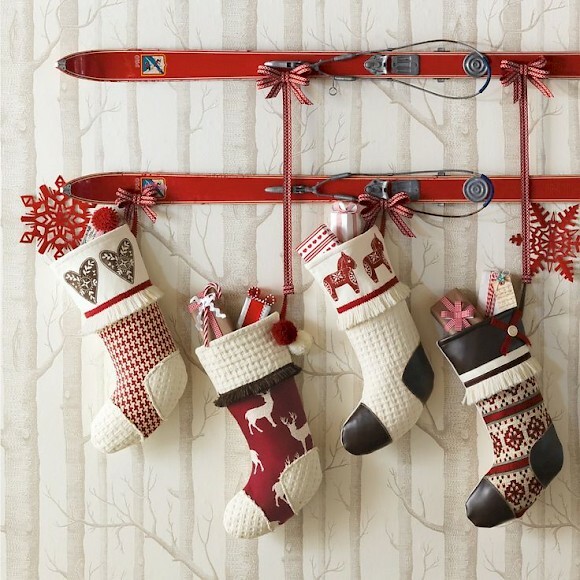 For any winter sports enthusiast, ski or snowboard related presents are always well received and provide great gifts whilst you’re away enjoying the mountains. An obvious one, but everyone loves a good pair of socks! 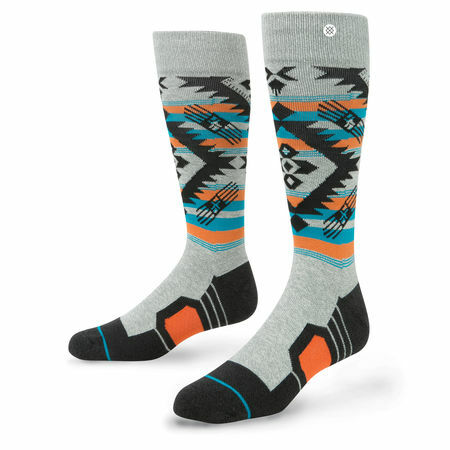 We recommend Stance ski/snowboard socks to keep your toes toasty and comfortable in your boots when you’re up on the hill. Choose from the huge collection of cool designs and colourways to find the ones that are just right for that special someone. Also available in kitch Christmassy patterns! 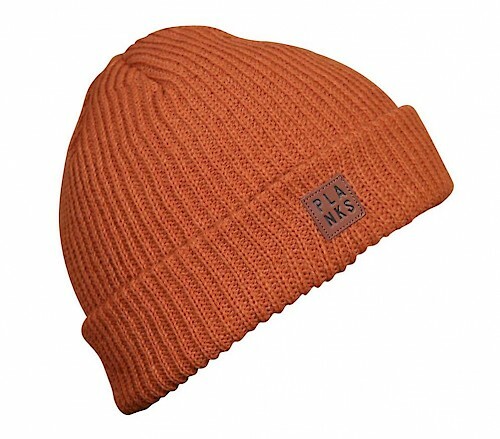 A perfect winter pressy, you can’t go wrong with a good beanie. Head to Planks Clothing for a selection of loud and bright, or cool and understated headwear to find something for everyone. If you’re out in resort, pop into their new store on Rue du Borg and don’t forget to get the 10% discount code from one of our staff! 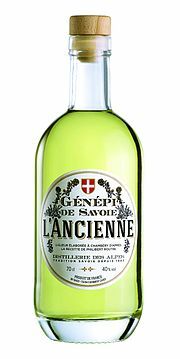 An alpine classic, Génépi is a traditional herbal liqueur or aperitif produced from Artemisia – a flowering plant that is grown in the French Savoy region where the beverage originated from. So if you’re looking for a grown up present with a little more alpine flavour, a bottle of Génépi is sure to give them a kick after a day on the mountain and is the perfect companion for some Savoie cheese. 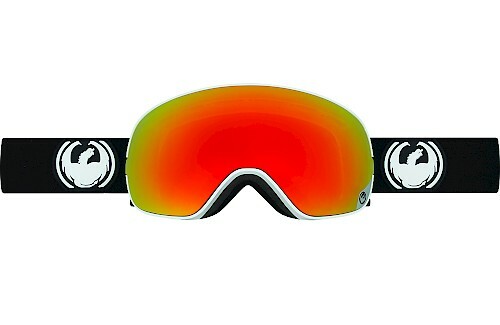 A must have for any avid skier or snowboarder, a good pair of goggles really are a necessity on the mountain. Interchangeable lenses are ideal for variable conditions on the slopes, so be sure to look for models that can easily switch out lenses. Dragon Alliance Eyewear has a great range of interchangeable goggles with cool iridium lenses for bright sunshine and tinted low-light lenses for when it’s all white out there! What better holiday memento do you need? 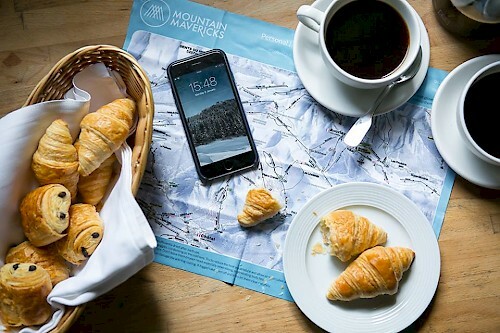 The Mountain Mavericks Goggle Wipe comes printed with a piste-map of the Portes du Soleil; so not only will you keep your vision clear, but you won’t get lost when your mate’s paper map gets sodden or goes missing! Ask our staff about purchasing one. 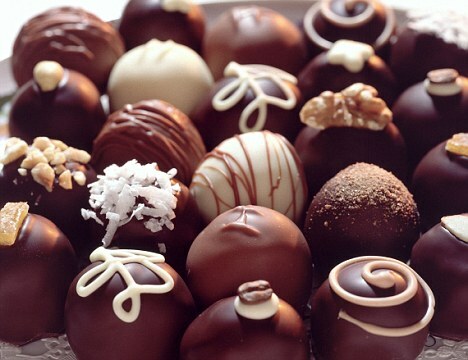 A favourite Christmas treat, you can’t go wrong with a selection of yummy truffles for anyone with a sweet tooth! Head to Bonbonnaire, the best bakery in town, for beautiful lavish designs in a range of flavours. Need we say more! ?